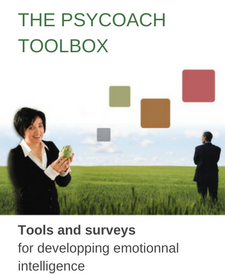 I am pleased to invite you to use these toolboxes to help you along your path towards developing your emotional capacity. 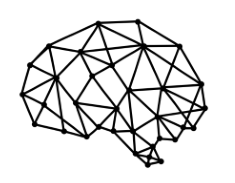 Thanks to recent research in psychology on brain functions, new strategies now allow you to optimize your productivity and well-being and thus develop your leadership. 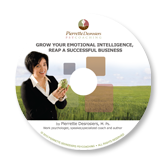 Thanks to concrete tools from positive psychology, emotional intelligence and neuro-leadership methods, reaching personal and professional objectives are now accessible. Socrates, the great Greek philosopher, urged us to “know thyself”. Self-awareness is the first emotional capacity to develop in order to bring about change. 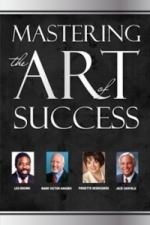 Through these texts, you will be invited to question, evaluate and thus better understand yourself within many different aspects of your life. Whatever your background or profession, I am certain you will succeed in finding answers to some of your questions. May you have an interesting soul-searching experience! Soyez le premier à laisser votre avis sur “The Psycoach Toolbox” Annuler la réponse.